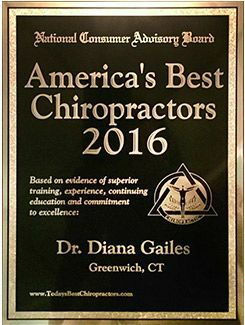 Diana Gailes uses chiropractic care to improve the health and wellness in all areas of patient's lives. 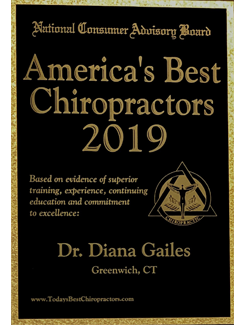 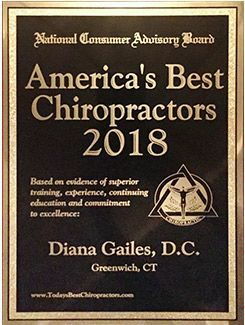 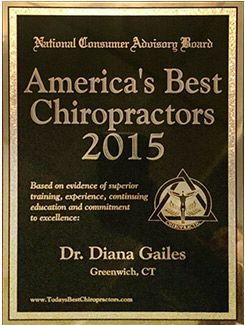 Diana Gailes is a Doctor of Chiropractic and Certified Ergonomist who has been practicing for over 20 years. 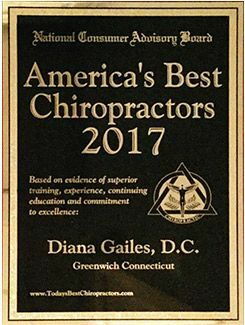 She has helped thousands of people reach their health and wellness goals by taking a holistic approach in finding the source of discomfort.